Seats at the Table is a feature documentary film by Chris Farina (Rosalia Films) which portrays a remarkable college class which connects university students with prisoners of a maximum security juvenile facility as they discuss classic works of Russian Literature. University of Virginia Lecturer Andrew Kaufman created this course and has been teaching it since 2010. The literature provides a point of reference whereby they can discuss their lives openly and honestly and learn from each other. Each group’s stereotypical views are replaced by a much more nuanced understanding of the other set of students as they form strong relationships which belies their original preconceptions. Both sets of students come away transformed by this singular educational experience, empowered to pursue lives of greater purpose and inspired by the discovery of their shared humanity. Seats at the Table is a feature documentary by Chris Farina (Rosalia Films) about a unique college class which brings together university students with older juvenile residents (18-21 years of age) of a maximum-security correctional center as they study and discuss classic works of Russian Literature. University of Virginia Lecturer Andrew Kaufman created this course and has been teaching it since 2010. The university students visit this facility once a week for ten weeks over the winter/spring semester. Each group enters this class with their own set of preconceptions and prejudices regarding the other. Through the intense and meaningful discussion of Russian Literature, the students explore the urgent life questions these works elicit. The literature is the prism through which the classmates share their most intimate human stories, discussing their lives openly and honestly. 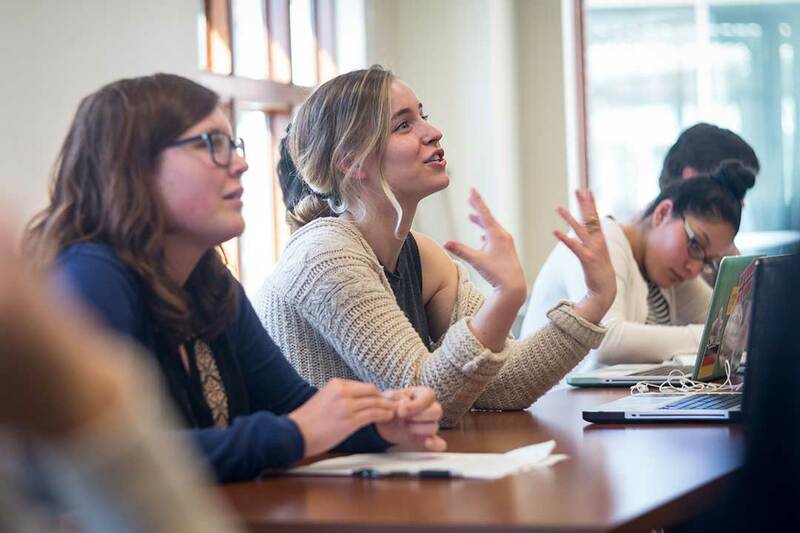 These interactions become the catalyst for both groups to learn from one another, forming powerful connections that break down the initial stereotypes they have as they begin this class. Both sets of students come away transformed by this singular educational experience, empowered to pursue lives of greater purpose and inspired by the discovery of their shared humanity. Award-winning filmmaker Chris Farina (past films include World Peace and other 4th-Grade Achievements) has been drawn to telling the stories of individuals whose profound contributions to their community have often gone unnoticed. Seats at the Table explores the relationship between education and transformation, revealing the humanity behind institutional stereotypes, both collegiate and correctional. This film situates itself in that common space of inquiry, observing the learning unfold and capturing the process of lives beginning to change. Through the power of film this seminal classroom experience will become an inspiration for educators, policy-makers and general audiences worldwide. Seats at the Table will serve as a tool for stimulating replication of this type of program by sharing the story of this particular class while expanding the audience’s very understanding of what it means to be human. Seats at the Table is a feature documentary film by Chris Farina (Rosalia Films) which depicts a unique college class which brings together university students with residents at a maximum-security juvenile correctional center through the study of Russian literature. 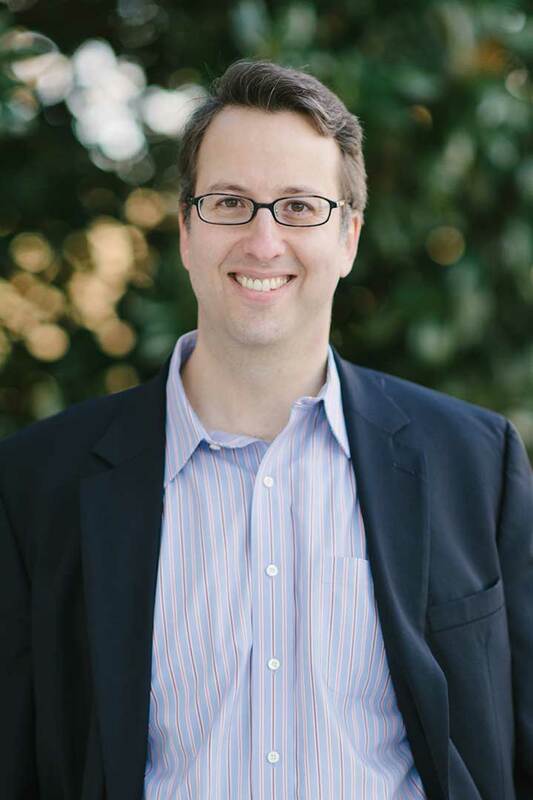 University of Virginia Lecturer Andrew D. Kaufman founded the course Books Behind Bars: Life, Literature and Leadership in 2009. Each spring semester a combination of young inmates and university students meet once a week for 10 weeks to analyze and discuss the works of Tolstoy, Dostoevsky, and others, with an aim toward exploring the urgent life questions these works elicit: What makes for a happy life? How can I be true to myself? What is my responsibility to others? Given that I’m going to die, how should I live? This film is a portrait of the 2016 class. The literature is the prism through which the classmates share their most intimate human stories, discussing their lives openly and honestly. This is not a situation where the university students are controlling the discussions, or “teaching” the residents. The university students are not Russian Literature majors, so they are as new to the readings as are the residents. Instead, each group learns so much from the other, and through that process each group’s stereotypical views are replaced by a much more nuanced understanding of the other set of students as they form strong relationships with distinct individuals which belies their original preconceptions. These interactions become the catalyst for both groups to learn from one another while forming powerful relationships that break down the initial stereotypes they have as they begin this class. The classmates come away transformed by this singular educational experience, empowered to pursue lives of greater purpose and inspired by the discovery of their shared humanity. Award-winning filmmaker Chris Farina (past films include World Peace and other 4th-Grade Achievements) has been drawn to telling the stories of individuals whose profound contributions to their community have often gone unnoticed. 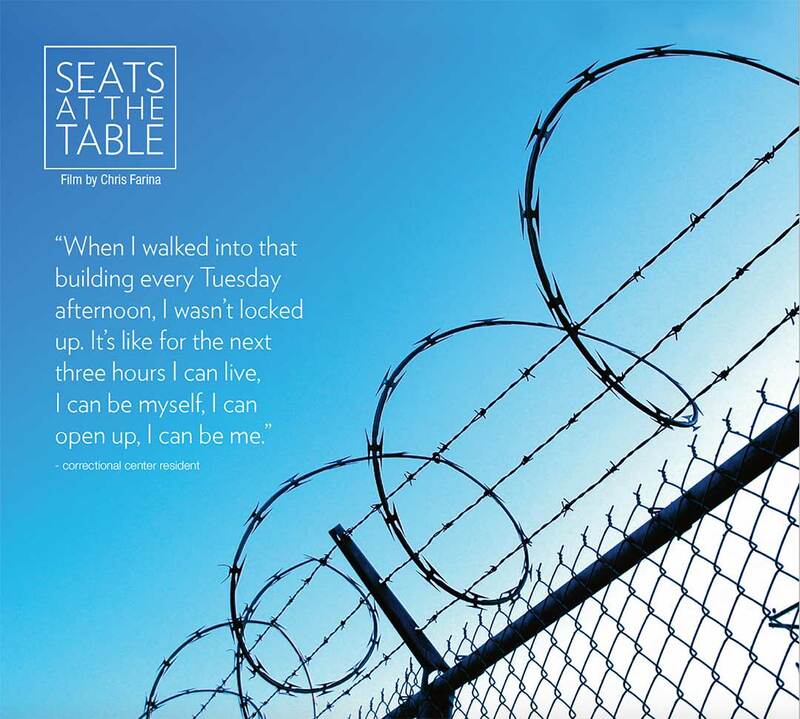 Seats at the Table explores the relationship between education and transformation, revealing the humanity behind institutional stereotypes, both collegiate and correctional. This film situates itself in that common space of inquiry, observing the learning unfold and capturing the process of lives beginning to change. Through the power of film this seminal classroom experience will become an inspiration for educators, policy-makers and general audiences worldwide. 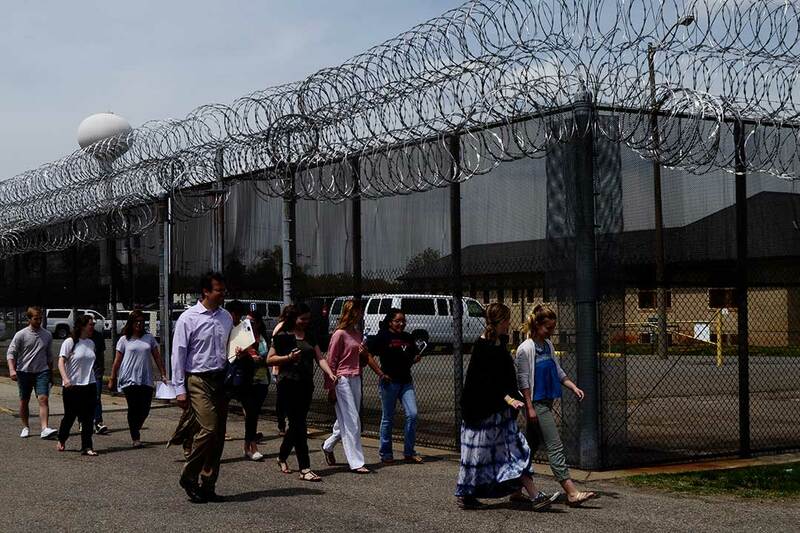 The film reveals the intellect,courage, and humanity of students at both correctional centers and universities, and will thus demonstrate the immense potential in our youth that needs to be developed. Seats at the Table will serve as a tool for stimulating replication of this type of program by sharing the story of this particular class while expanding the audience’s very understanding of what it means to be human. 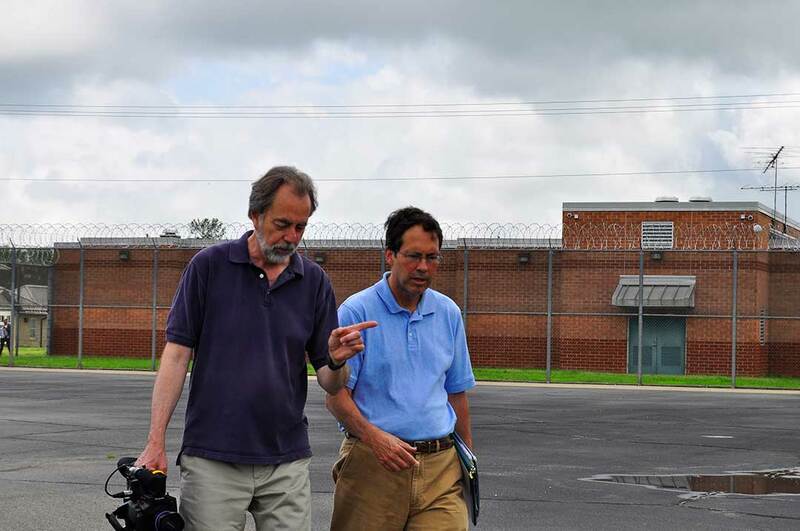 In 2009 University of Virginia Lecturer Andrew Kaufman created a community-based literature course called Books Behind Bars which pairs university students with incarcerated youth at a maximum security juvenile correctional center in Beaumont, VA. Inspired by his life’s work studying and teaching Russian literature, language and culture, Kaufman’s goal was for his students to explore personally-meaningful questions that range from family to death, from success to moral responsibility, all within the context of Russian literature. 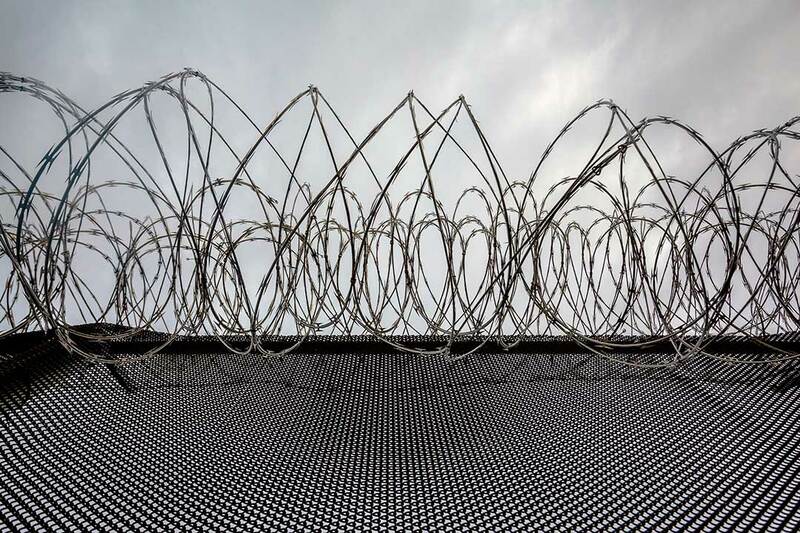 He hoped to inspire students on both sides of the prison bars to dig deeper and think more fully than perhaps they ever had about their life’s meaning and purpose. Now, as our nation struggles with divisiveness, a new feature documentary film about the program, Seats at the Table by celebrated director Chris Farina (release date: Spring 2018), is an inspiring example of the power of meaningful conversations and the ability of literature to break down stereotypes and create lasting connections. About the course: Each spring semester an estimated 35 students—a combination of young prisoners and UVA students—meet once a week for 10 weeks to analyze and discuss the works of Tolstoy, Dostoevsky, and other Russian literature classics, with an aim toward exploring the urgent life questions these works elicit: What makes for a happy life? How can I be true to myself? What is my responsibility to others? Given that I’m going to die, how should I live? These interactions become the catalyst for both groups to learn from one another and share their most intimate human stories, while at the same time forming powerful connections and challenging whatever stereotypes about the other group they may have entered the class with. The program has been featured in the Washington Post, on NPR, “Katie”, and in a recent TEDX Talk, among other outlets since its inception. Note: This semester’s class (spring of 2018) has an extremely unique student – a former inmate turned-UVA student who will now be studying Russian literature with a new group of inmates this spring. 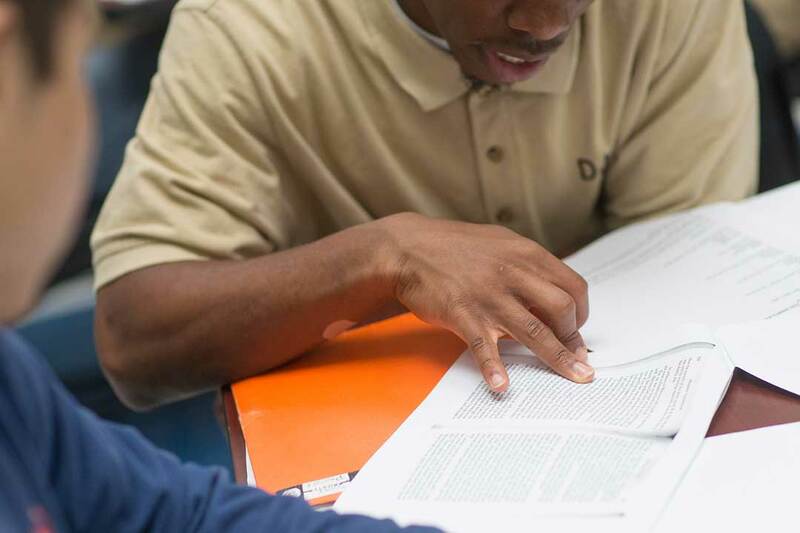 This young man learned about Books Behind Bars from his former cell-mate, who participated in the program in 2011. 1. How did you find out about the Books Behind Bars class that is the subject of Seats at the Table? Mary Esselman, a mutual friend of both Andrew Kaufman and myself, introduced us to each other after she viewed my past film World Peace and other 4th-Grade Achievements. 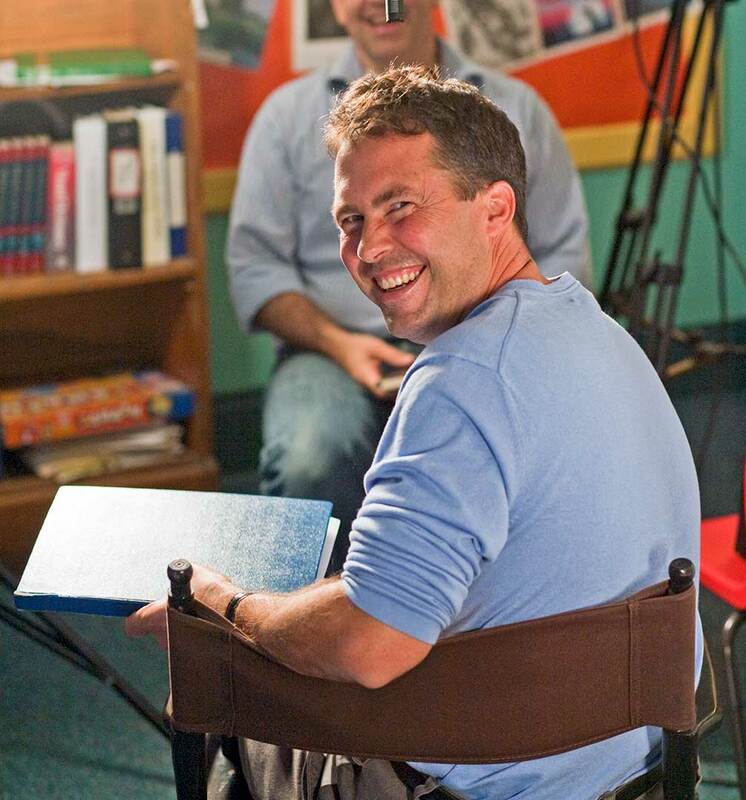 This film was another portrait of an educator and his work – John Hunter a public-school teacher in Charlottesville, Virginia and his innovative curriculum the World Peace Game. I then visited the Books Behind Bars class one day in 2014 at the maximum-security juvenile correctional center. I was sitting in a chair in the room and was literally moved to tears by what I observed. I was blown away by the wonderful and authentic engagement taking place between the two sets of students sitting at their tables in the classroom, the laughter, the serious discussions and true connections, and felt that this is something that needs to be documented for the purpose of sharing with, and inspiring, others. My hope is that the film will evoke in the audience the same emotion that I felt that first day, and if that’s the case, then it will be a successful effort. 2. Why did you make this film? As an independent filmmaker, I’m dedicated to sharing stories of people and events which move me emotionally. Knowing the long road that you need to travel to create independent documentaries, you have to have a true passion for the subject to sustain yourself through the frustrations and obstacles that are inherent in creating these types of films. For me personally, I believe that education can change and better lives and our society. And to be given the opportunity to capture this transformation via a film is truly an honor, and work worth dedicating your life towards. 3. What were the most difficult things about making Seats at the Table? It took a few years to gain the trust of Virginia’s Department of Juvenile Justice to allow me to film this class. We were actually scheduled to film in 2015 and were told about two months before that filming would not be allowed. So, then it was re-grouping and hoping to be allowed to film the following year, since at that time the class was only taught during the spring semester. 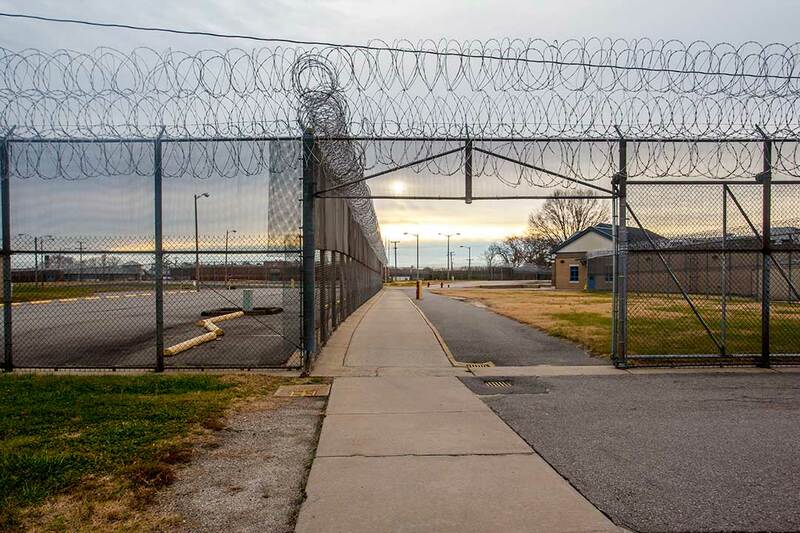 Even then, there were very restrictive policies imposed upon the project by the facility’s management regarding access to the correctional center location. So other than a few locations on the prison grounds, basically the film had to be told mainly through the classroom experience, which limited editing choices. Still the heart and soul of this class are the students themselves, and the relationships formed through this ten-week period, so in many ways these restrictions focused the film’s coverage on the depiction of the individuals during the class, and then through interviews discussing the class. Gaining trust of the residents was another worry going into the filming. I spent time at the facility just being present, even when not filming. Andrew Kaufman went down once a week to conduct a library session with the residents, preparing them for the class by discussing that week’s reading, and while I filmed two of these sessions, I attended every one, just to create a closer relationship with and understanding of who these guys were. And as always, the lack of financial resources continues to be an issue as we attempt to share the film going forward. While the film has now just been completed, it still carries significant debt, and the project is still trying to raise the tax deductible charitable contributions to both cover the debt and the expenses involved in sharing the film with the wider world. 4. What is unique about and what did you learn from your observation of the Books Behind Bars course created by Andrew Kaufman? students in the class. To have the time, and create the relationships that enable them to discuss their lives, regrets and dreams, is such an invaluable experience for these youth at the cusp of adulthood. Also, the educational principles instilled in this course by its creator, Andrew Kaufman is a unique component of this class. This is not a top-down, teacher to student hierarchy. Instead Kaufman’s design of this program elevates the relationships created as the core of this class, with his expertise as a teacher guiding both sets of students as they experience this learning. Thus the learning is student-centered, which elevates the impact on all of the students. 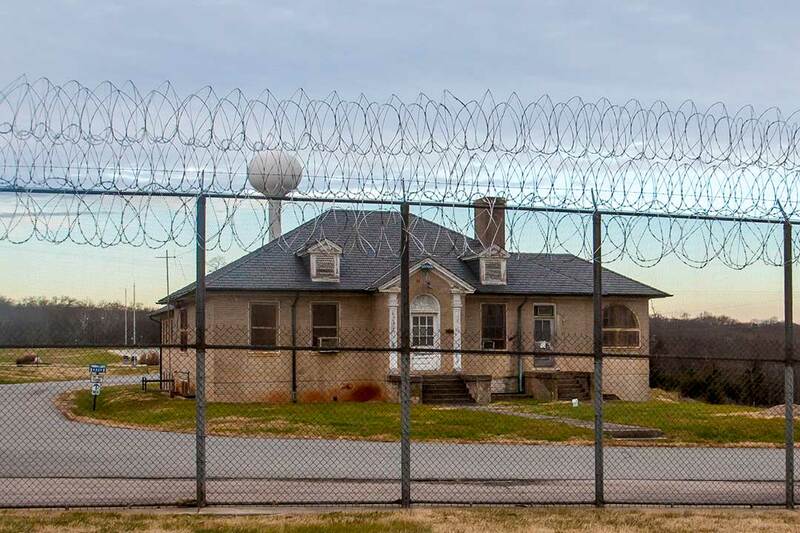 And finally, I believe most people will assume that this is a situation where the university students will be teaching the correctional residents. That is not the case in this class. The groups learn from each other equally, another wonderful part of Kaufman’s creation, and that dynamic is key to the ultimate result of breaking down the stereotypes that each set of students have of each other as they begin this class. 5. What surprised you about the class? 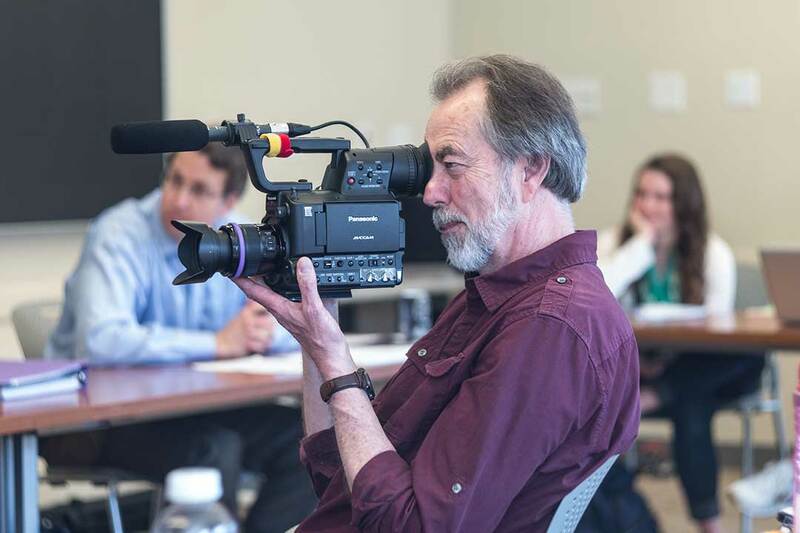 As I had observed the class several times for a few years before being given permission to film, I had already known that the authentic relationships created by this experience were at the core of this class. So I was already aware of the emotion evoked by that experience of observing, and knew that was an important component to be shared with the film’s audience. What surprised me was the artistic, literary talent that existed in the correctional center’s residents. In the film, you’ll see an absolutely wonderful rap created by one of the residents, and will also hear two other residents read their strong poetry. Just another example for me as a filmmaker and for society in general as to why we should remove our preconceptions and focus on the individuals in front of us to ascertain their value and potential. 6. What are your hopes for Seats at the Table? There are various components of this film’s mission. One is to inspire educators and policy-makers to consider replicating this type of program in their own communities, creating opportunities for more youth to have their lives changed by this type of experience. And I am not talking about just changing the lives of our incarcerated youth, but also the university students, as the lives of both sets of students are transformed by this experience. The film also portrays why we need to work to bring together individuals of disparate groups, revealing to them their shared humanity in ways they might not be aware of. And finally, to show the audience the hearts and souls of our youth, whether those attending a university or incarcerated in a correctional center, so that people see these individuals as fellow human beings as opposed to just the stereotypes that people often form when thinking about these groups. 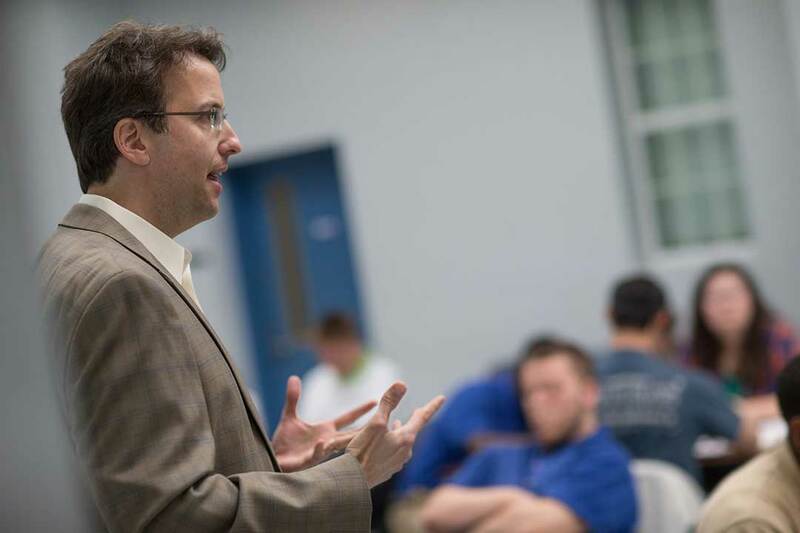 An innovative, award-winning teacher of Russian language, literature and culture, Dr. Andrew D. Kaufman holds a Ph.D. in Slavic Languages and Literatures from Stanford University and has spent the past twentyfive years bringing Russian classics to life for Americans young and old. A nationally-recognized Russian literature scholar and Lecturer at the University of Virginia, he is the author of Give War and Peace a Chance: Tolstoyan Wisdom for Troubled Times (Simon & Schuster) and Understanding Tolstoy (Ohio State University Press), as well as co-author of Russian for Dummies. He is a featured Tolstoy expert for Oprah.com and has appeared on various national and international television and radio shows. In addition to his Russian expertise, Dr. Kaufman is the founder and teacher of the community-based literature course, “Books Behind Bars: Life, Literature and Leadership,” in which university students meet weekly with incarcerated youth at a maximum security juvenile correctional center to explore questions of meaning, value, and social justice though life-changing conversations about Russian literature. The course has been featured in the Washington Post, on Katie Couric, NPR, and Russian national television, and is the subject of the feature documentary film, Seats at the Table. Ken Bain, international education expert and author of the best-selling What the Best College Teachers Do, calls Books Behind Bars “the ultimate example of service learning and learning by doing, one of the most brilliant and highly effective I’ve encountered.” At the core of Dr. Kaufman’s teaching philosophy is a commitment to educating the whole person and using the humanities to change the way students of diverse backgrounds think, act, and feel about themselves, the world, and their place in it. Having been the beneficiary of such an education as an undergraduate at Amherst College, he knows how powerful classroom experiences can change the trajectory of a young person’s life, and he strives to bring that awareness to everything he does as a teacher. Dr. Kaufman has been invited to speak about his teaching innovation and scholarship at the Aspen Institute, TEDx, the National Endowment for the Arts, the Russian Academy of Sciences, and at book clubs and libraries, corporations, prisons, colleges and universities across the United States. He hopes Seats at the Table, in conjunction with talks and workshops, will inspire audiences to appreciate the power of education to affect personal and social change, as well as help them recognize their potential to make a meaningful difference in the lives of others. Chris Farina was born and raised in Baltimore, one block away from Pulaski Highway, which was the subject of his first award-winning independent documentary Route 40. He continued this focus on roadside communities with his second film, West Main Street, telling the stories of individuals who lived and worked along this street in Charlottesville, Virginia where he moved for his undergraduate education at the University of Virginia and still resides. After obtaining an M.A. in Communications at American University, he made another award-winning film, World Peace and other 4th-Grade Achievements, which had its world premiere at the South by Southwest Film Festival, and has garnered awards at several film festivals, including the Best Film-Audience Award at the Bergen International Film Festival in Bergen, Norway, and the Youth Vision Award at the United Nations Association Film Festival. This film focused on public-school teacher John Hunter and his World Peace Game, which was the subject of a very widely seen TED Talk by Hunter in 2011 and subsequently was broadcast on public television stations across the country. This film has also been aired on television in several countries around the world, and continues to be screened internationally. Some of these events have included presentations at the United Nations, the Pentagon, the Aspen Institute’s Ideas Festival, Google, Harvard, Georgetown and Stanford. Farina’s award-winning short film, The Holistic Life Foundation: breathing love into a community, depicted HLF’s work dedicated to improving the lives of the youth of the impoverished neighborhoods in west Baltimore. His most recent film, Seats at the Table, presents another educational portrait of a class which connects university students with residents of a maximum-security juvenile correctional center through the study of great works of Russian literature. Farina has been drawn to telling the stories of individuals whose profound contributions to their community has often gone unnoticed, expanding the audience’s notion of what it means to be human. Filming of Seats at the Table has been completed. But we’ve still got a long way to go. We’d love to have your support during these final stages.